St. Patrick’s day is approaching fast and it’s time to get your plans in order. Consistently at the top of the list for best cities for foodies to visit, we can tell Providence is known for their incredible selection of restaurants. What doesn’t get enough credit though, is their equally impressive array of bars and nightlife. This St. Paddy’s weekend we invite you to join in on the Pub Crawl that will give you access to drink specials at all these amazing venues. Why hang out at one bar when you can shamrock stroll around the city making memories at multiple locations. Gather your fellow leprechauns, throw on your greenest attire, and prepare to feel the Irish energy in the air. On the day of the event, take your ticket to the registration venue, and you will be greeted by our friendly event staff. 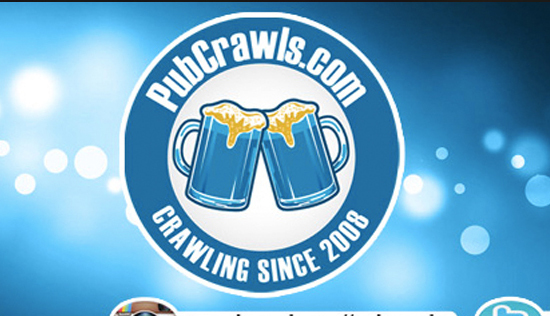 They will give you the official PubCrawls.com wristband, and a map that guides you to all the participating venues and tells you the specials you will receive when you get there. Whether you want an Irish Lager or Irish Whiskey, you’ll find what you are looking for. 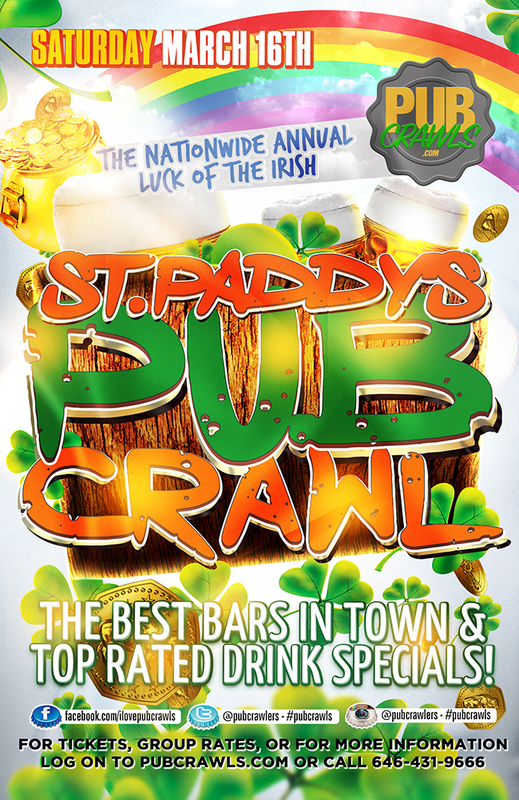 Tickets are going quickly as St. Paddy’s is the biggest bar crawling holiday of the year! Bring your four leaf clovers because you never know what might happen at the “Luck of the Irish” St Patrick’s Day Pub Crawl in Providence! Participating venues include Whiskey Republic, The Stable, Bar Louie, and more to be announced!